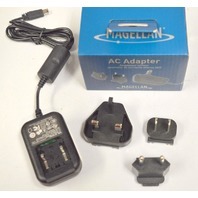 Magellan AC Adapter Kit #AN209SG2AU - for use in North America & Europe. 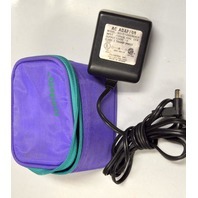 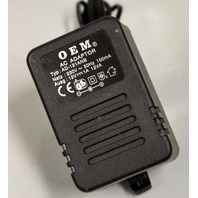 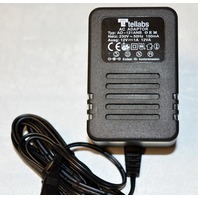 AC Adapter by Globtek: 12VDC, 1 AMP - Originally used for breast pumps. 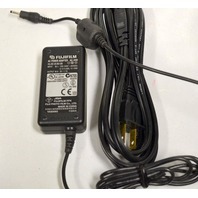 Fujifilm Ac Power Adapter - AC-3VW - #N705 with cord. 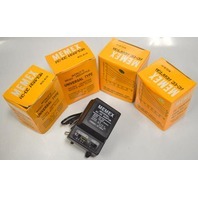 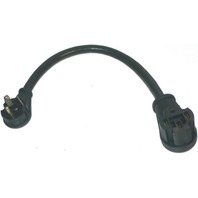 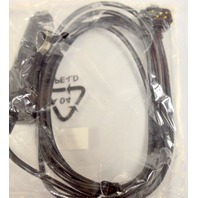 MEMEX Universal AC-DC Adaptor, MU500 - 6 way plug. 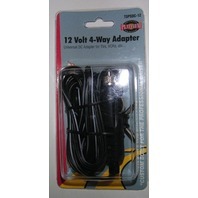 Lot of 4. 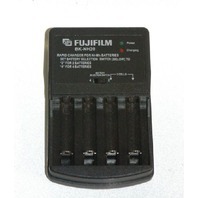 FujiFilm Rapid Charger for Ni-Mh Batteries #BK-NH20 w / power supply.